Many people who have moved to a new location can attest that relocation is not easy. However, with Bart’s Office Moving, the residents of Slidell can smile because we’re here to eliminate that headache. We are a commercial moving company that specializes in services including commercial moving, office moving, furniture installation, and furniture repair. 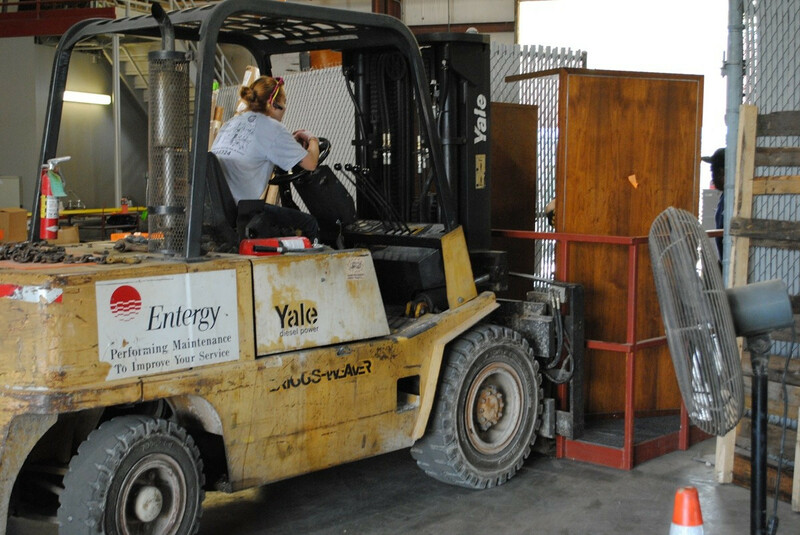 Commercial moving requires plenty of experience, and we've been in the market for decades. 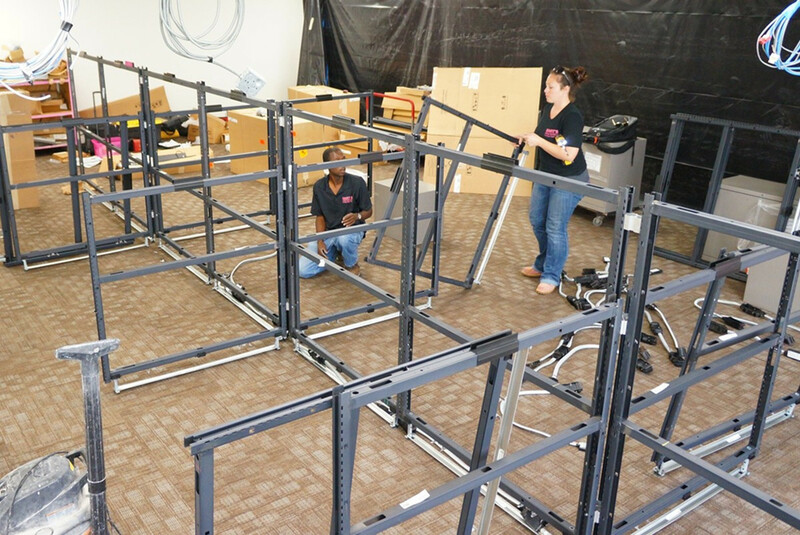 With thousands of moves, we've simplified the commercial relocation process. Bart's can assist with planning, design, and moving throughout the Slidell area. When moving your Slidell office, there are a few 'must dos' when it comes to finding a reliable office moving company. You'll want movers who minimize downtime, take care of your furniture, and accommodate your wants and needs. Here at Bart's, we've got all three taken care of. After your move to a new location, we will also ensure that we take care of the setup, including furniture installation. We also provide inventory of the existing furniture and we update the drawings and maintain your furniture to your desired standard. If any office furniture is in need of repair, we offer professional furniture repair services as well. 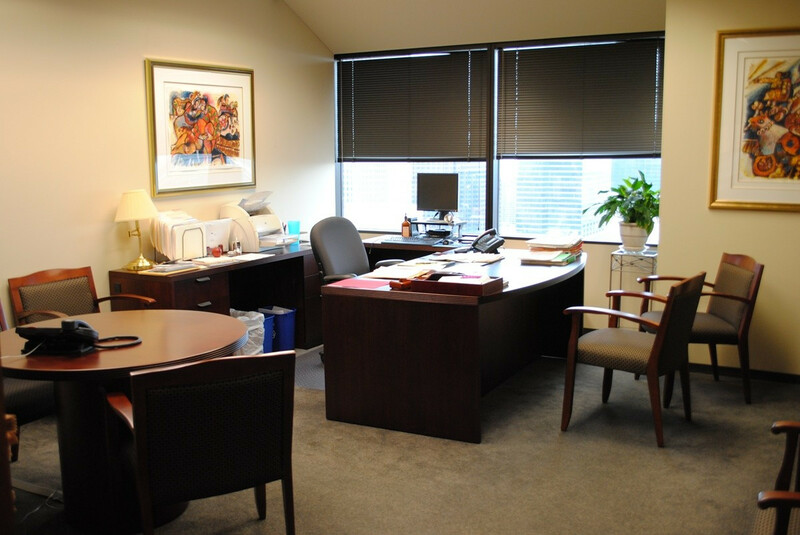 Contact the team at Bart's Office Moving so we can begin discussing your commercial or office relocation needs.